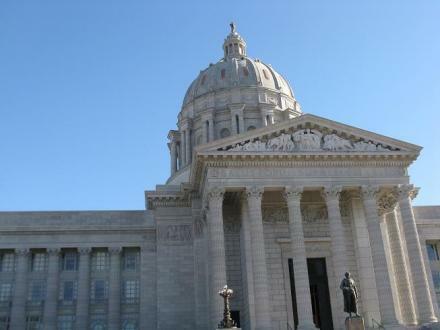 Today’s veto session includes a look at a bill impacting Missouri gun laws. Gun Permits: The bill lowers the age to obtain a concealed gun permit in Missouri to 19 instead of 21. 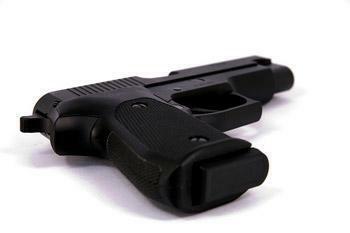 It allows people with concealed gun permits to openly carry firearms up to 16 inches long, even in cities with local ordinances prohibiting the open carrying of firearms. Repercussions for Enforcing Nullified Gun Laws: The bill allows state misdemeanor charges to be brought against federal authorities enforcing gun-control laws that the bill declares invalid.The bill allows Missouri citizens to sue law enforcement officers or agencies for attempting to enforce nullified gun-control measures against them. For more information about today's veto session, follow our live blog.